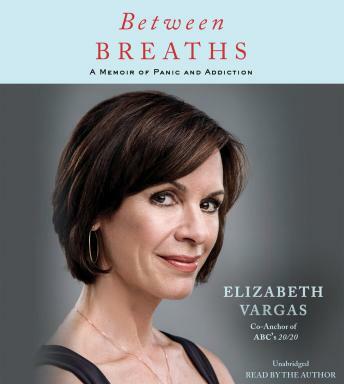 From the moment she uttered the brave and honest words, 'I am an alcoholic,' to interviewer George Stephanopoulos, Elizabeth Vargas began writing her story, as her experiences were still raw. I have always liked Elizabeth and I really enjoyed this book. I think she is an inspiration to others. Great read (listen).